Holiday Freebie! | The House of Martins The House of Martins: Holiday Freebie! If you read this blog with any regularity - you have heard me mention Orange You Lucky! before. 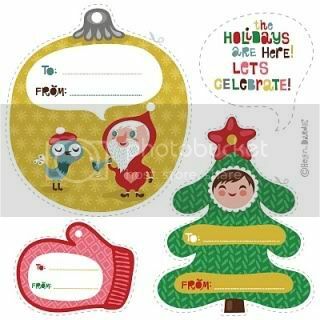 Now on this great little blog - you can get some free printable holiday gift tags! I love the nesting doll one the best. So go check it out. And download. And print. Super easy!